Atlantic Marine opened for business under the current ownership in June 2005. We have factory trained and certified technicians ready to repair your motor. 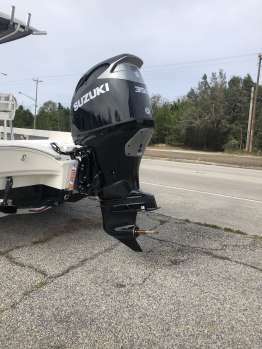 We sell new and used boat packages and can also sell your boat on consignment. We are located on HWY 90 in Waveland MS just a short 25 min drive from Slidell LA. 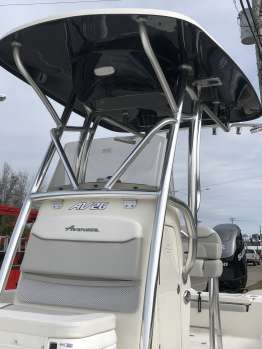 2013 BOSTON WHALER 15SS, MERCURY 60ELPT, KARAVAN TRAILER. 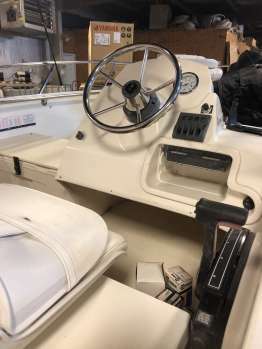 Great clean boat. Comes with bow cushion and enclosure. Contact Atlantic Marine for more info. Come check out this BEAUTIFUL 26' Avenger with Suzuki DF350 & Sport Trail Tandem Axle Aluminum Trailer. Call now for more info and pricing. Brand new with full factory warranty. 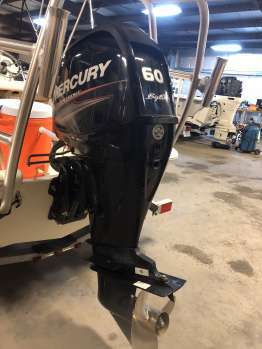 Four Stroke 30HP, tiller handle, electric start, 20' shaft length. Call today only ONE at this price. AVAILABLE NOW!! Thinking of selling your boat? Let us do the work for you. 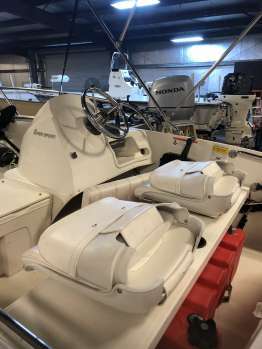 Contact Atlantic Marine today for more info on our consignment program. We offer FAST results with no hassle to you. REPOWER SPECIALS GOING ON NOW! 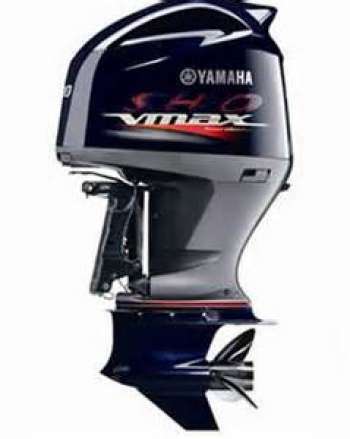 CALL TODAY ABOUT REPOWERING YOUR BOAT WITH A NEW YAMAHA ENGINE. 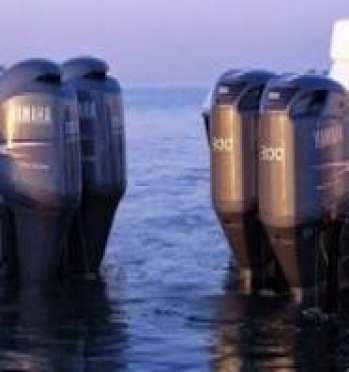 FOUR STROKE 150, 200, 250 & 300 HORSE POWER ENGINES IN STOCK NOW! BRAND NEW WITH FULL FACTORY WARRANTY. 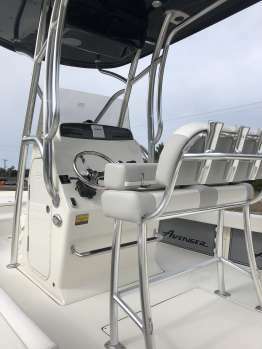 YAMAHA INFO STATION, ABACO HULL SIDES ONLY, RECIR PORT AND STRB LIVEWELLS, SWIM PLATFORM PORTSIDE, S/S PROP, INTERSTATE BATTERIES. CALL FOR MORE INFO. FINANCING AVAILABLE WITH ZERO DOWN.